* domain names are included in price as long as the cost of the domain on the market remains under 13€ per year. If in doubt contact us. ** only if we notice that there is a considerable volume coming to your website will we notify you about your consumption and then see what the best upgrade option is. 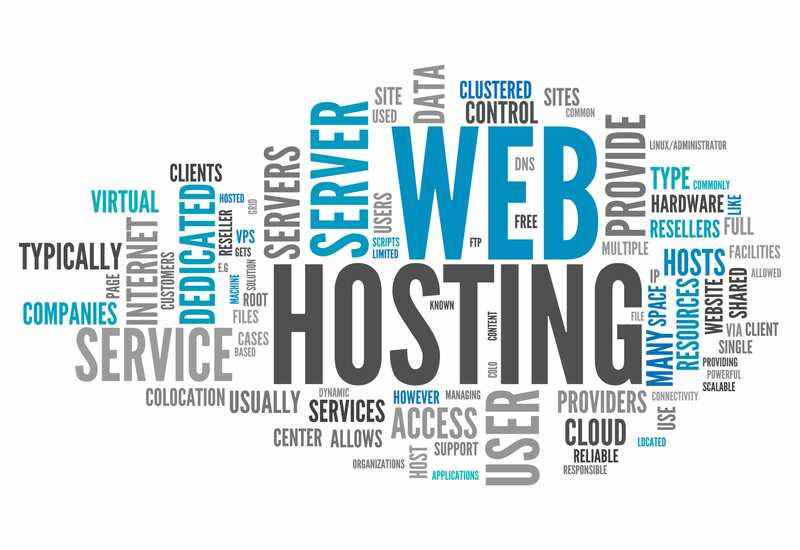 There are so many web hosting providers out there that offer various services for various prices. 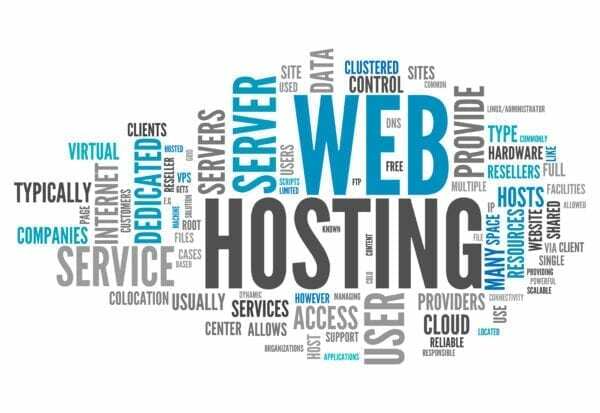 We searched to find web hosting model that is acceptable for everyone. What is acceptable? We figured that you need webspace to run a website, with plugins and a webshop that works fast and efficient. You need email accounts to channel your communication depending who does what. And that you also need email space to store the vital information on your web hosting. You need uninterrupted access to your site with enough volume. And most important, you need someone that will help you in those moments when all others start to use those weird words that you don’t know what they mean. And why should you? You have to focus on your business not on your web hosting. This is our job! Our servers are running in secure server rooms, with daily backups of all of your precious data. We even include your domain name in this price in this web hosting package. If you don’t have one yet, we will see if we can offer it on this price. In most cases, this is so. Exceptions are names that are unavailable, for sale from third parties or on particular domains. We can help you with this.